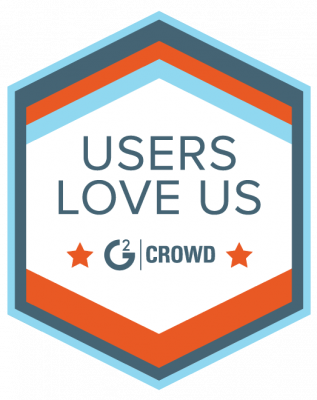 MarketGoo has been identified as one of the top SEO Tools, based on its high levels of customer satisfaction and ‘likeliness to recommend‘ ratings from real users on G2 Crowd, the leading business solutions review website. MarketGoo was named a High Performer in the SEO Category by receiving positive reviews, from verified users compared to similar products. For inclusion in the report a product must have received ten or more reviews. The complete SEO Grid can be seen here. Founded in 2012, Madrid-based MarketGoo offers solutions for SMBs to grow their business online by providing powerful, yet simple and easy to use website marketing and search optimization tools. MarketGoo is also available as a white label, turnkey solution to monetize and educate website customers. Partners such as Telcos, Hosting companies and providers are currently distributing it to enhance their value-added portfolios.